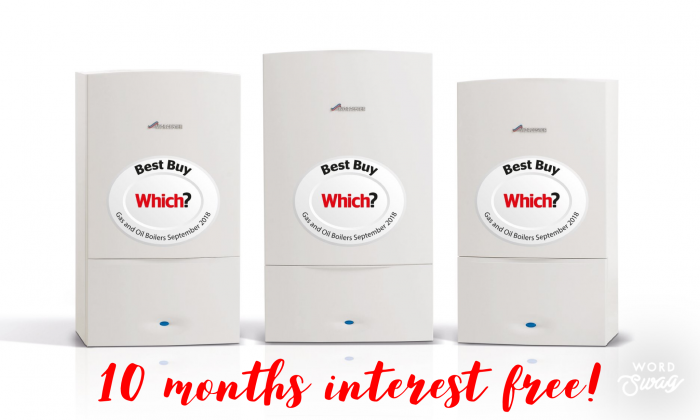 We now offer 10 months interest free credit to help you spread the cost of your Worcester Bosch boiler and installation (subject to availability). We work with Hitachi Capital who are experts in providing finance and flexible payments to millions of homeowners across the UK. The customer then pays £150.00 per month for 10 months at 0% APR. Credit is subject to status and credit checks. Credit is provided by Hitachi Personal Finance, a division of Hitachi Capital (UK) Plc authorised and regulated by the Financial Conduct Authority. Visit our Trade Counter for advice you can rely on, and the parts you need. Gill's is a 3rd generation family run business that was started in 1962 by Patrick Gill specialising in property maintenance bathrooms, kitchens, plumbing and heating materials. Here at Gill’s we also supply bathrooms, we even have our own installation team to take the hassle out or organising tradesman, click here to view our bathroom website. Here at Gill’s we also supply kitchens, we even have our own installation team to take the hassle out or organising tradesman, click here to view our kitchen website.